Why do I need a Pegout? 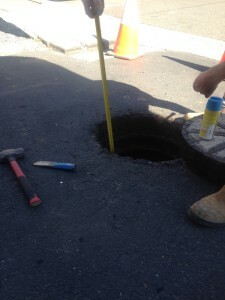 A Pegout is necessary if you are proposing to build over or adjacent to a Sydney Water Asset. 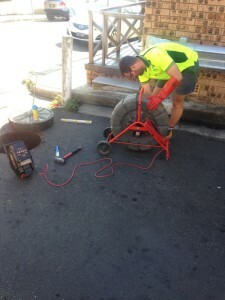 Our Pegouts are composed using above ground electronic technology and CCTV imaging. Why use Ausflow for your next Pegout? 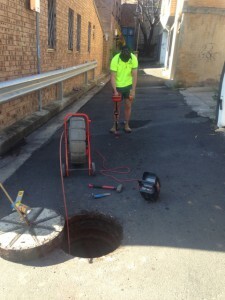 Electronic location equipment can locate sewers from up to 100 metres up or downstream. When is this work required? Copyright © Ausflow Sydney 2018.